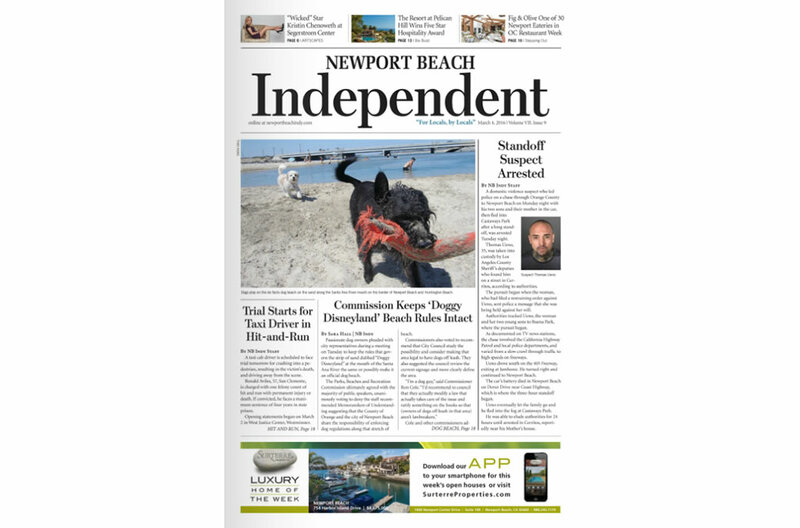 The Newport Beach Independent is the only local newspaper exclusively focused on Newport Beach. 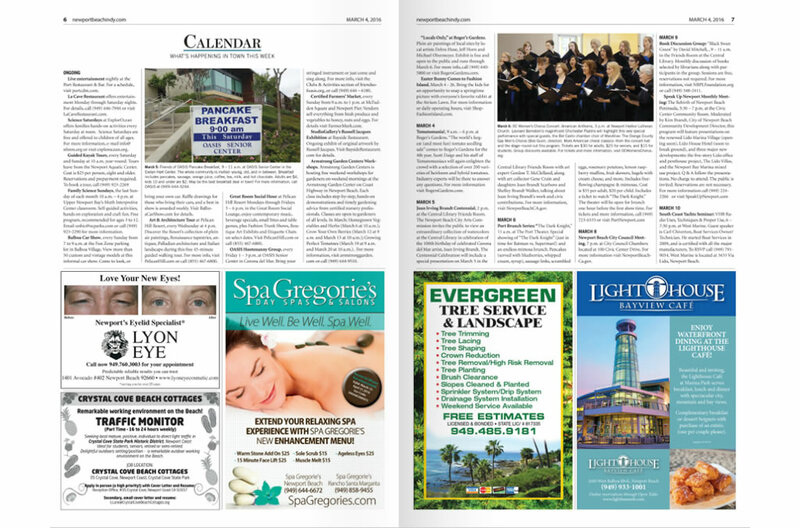 No other paper offers more in-depth coverage on the people, issues and events in Orange County’s most affluent and dynamic community. Every Friday, more than 16,175 copies are delivered to homes and businesses in Newport, offering advertisers an outstanding opportunity to reach this market.